A good team is essential to providing the best care possible for you and your pet. Each and every one of our staff members bring a special skill to our team to ensure we care for your pet the way they deserve. Janene has been one of our technical assistants here at Southern Hills for several years. 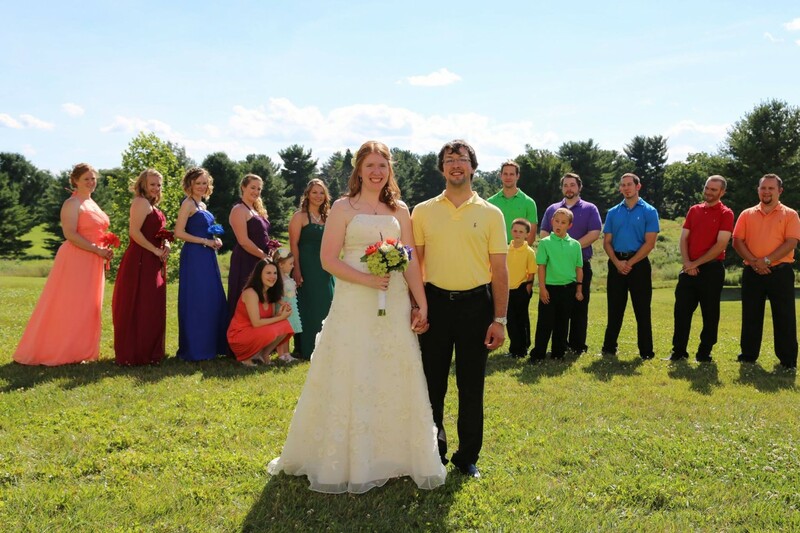 She has earned her Bachelor's degree in Agriculture and Life Sciences with a double minor in Biology and Animal & Poultry Sciences at Virginia Tech in Blacksburg where she enjoys the great outdoors with her dog Ronan and husband Brandon. While working here at the hospital, Janene enjoys interacting and educating clients along with assisting in surgery or pulling blood for lab work. 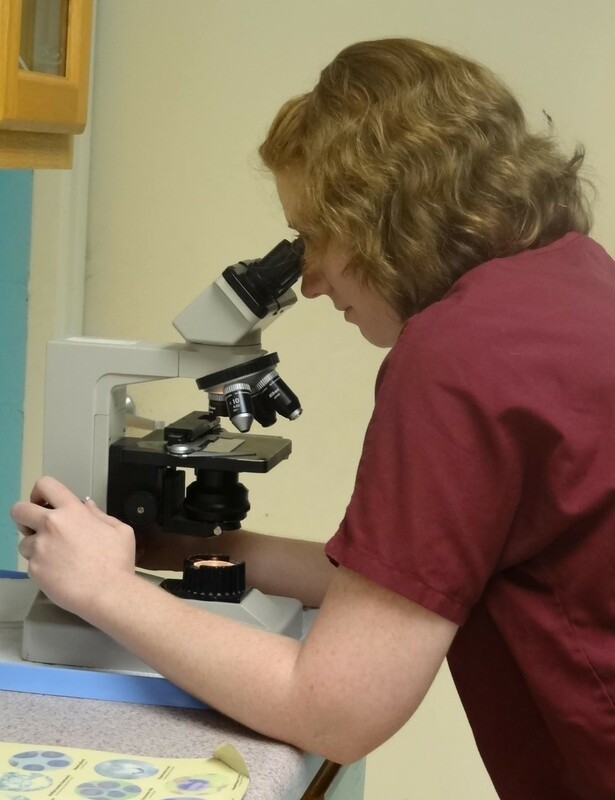 She continues to provide outstanding medical care to all of her patients while working towards admission to Vet School. 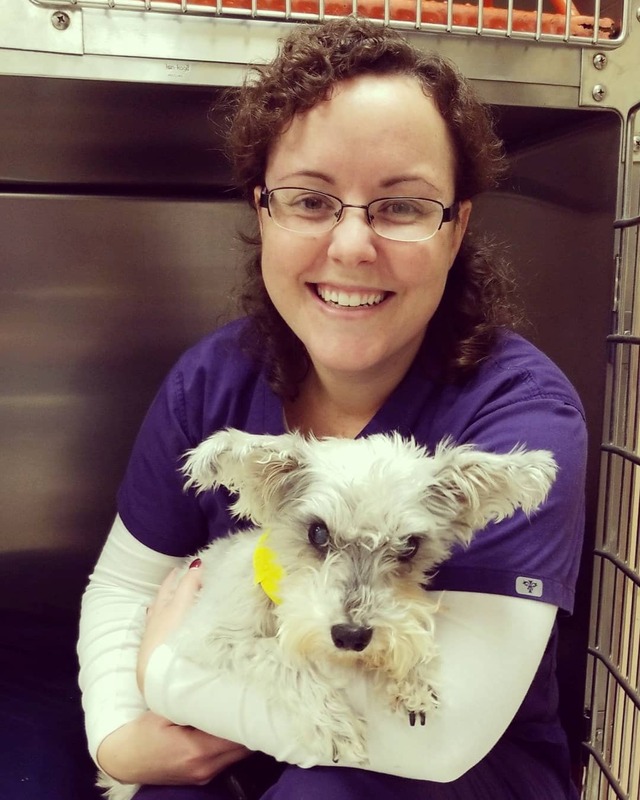 Anna is our Licensed Veterinary Technician and has been with us since 2013. She is a Franklin County native and a Virginia Tech Alumni. 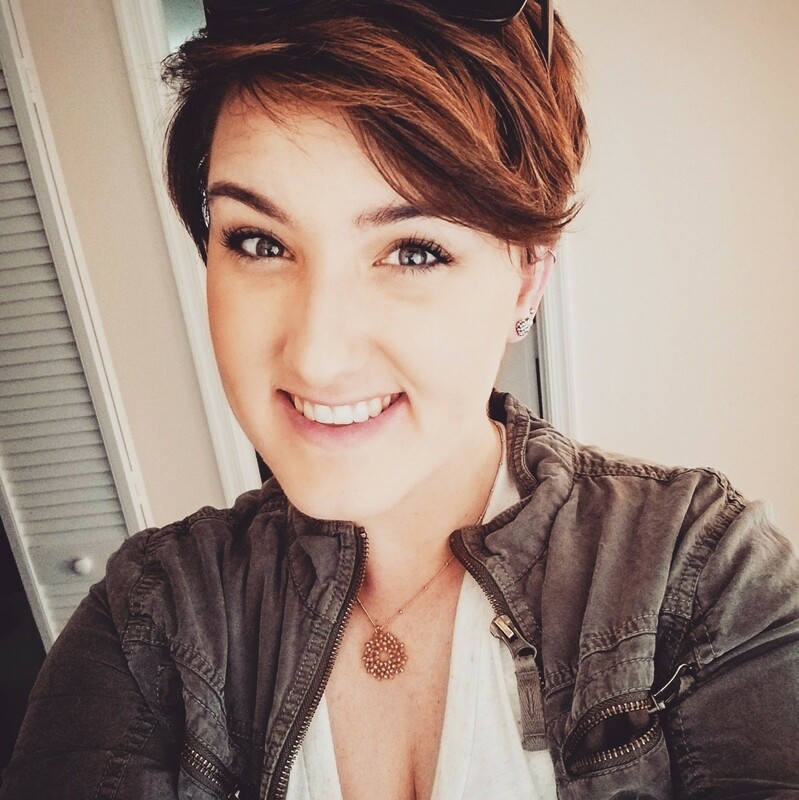 She graduated on the Dean's List with a major in Biological Sciences with concentrations in Microbiology and Pre-Veterinary Medicine May 2013 and obtained her LVT License through BRCC Weyer's Cave May 2018. You can find her just about anywhere in the hospital whether she is doing an appointment, assisting in surgery, or discharging a patient. 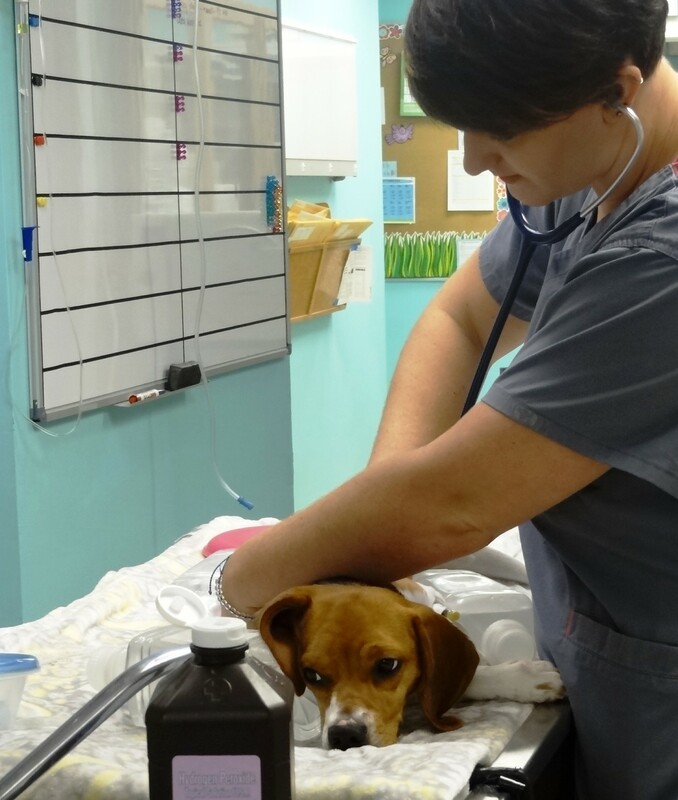 Anna enjoys performing diagnostics and administering treatments, grooming senior pets, performing dental procedures and physiotherapy with patients. She enjoys spending time with her several rescue pets and loves the outdoors. Anna ensures all of her clients and patients are at ease whenever they come to visit us at Southern Hills Animal Hospital! Heidi joined us in 2015 as a kennel attendant but has become one of our best technical assistants. Heidi provides the best nursing care to our hospitalized patients and also makes sure all of her clients are just as well taken care of. Her background with animals includes shelter medicine and exotics including Tigers, Rhinos, and Bongos, but she has become an asset to our small animal care team. 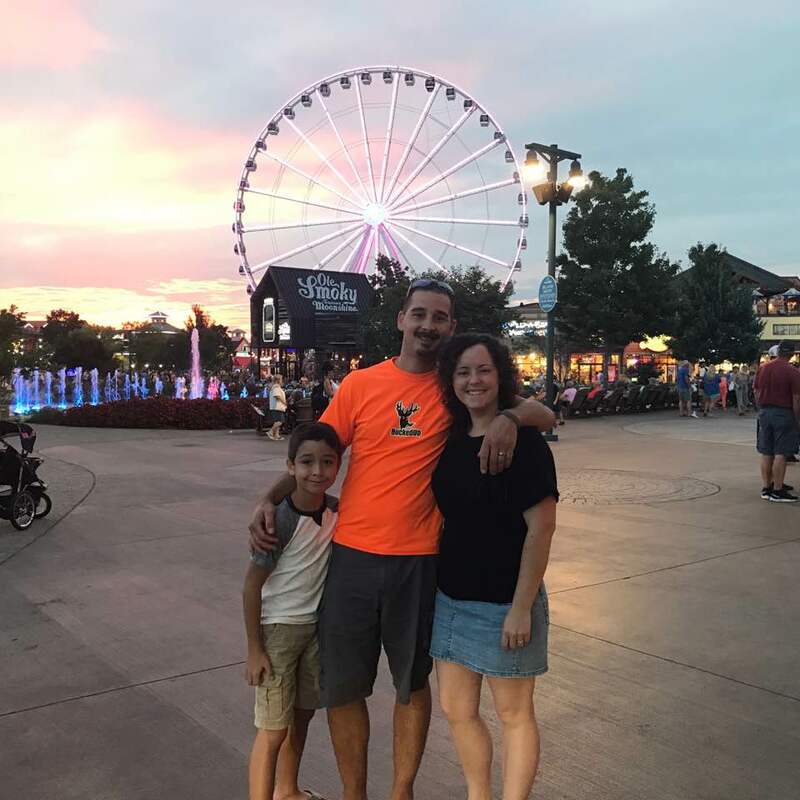 When Heidi is not at the clinic she enjoys spending time with her family, baking, and taking her dog, Jake, on hikes through the Blue Ridge. We are so happy to have Heidi on our team!